From newborns to adolescents, we offer a full range of preventative and treatment solutions. 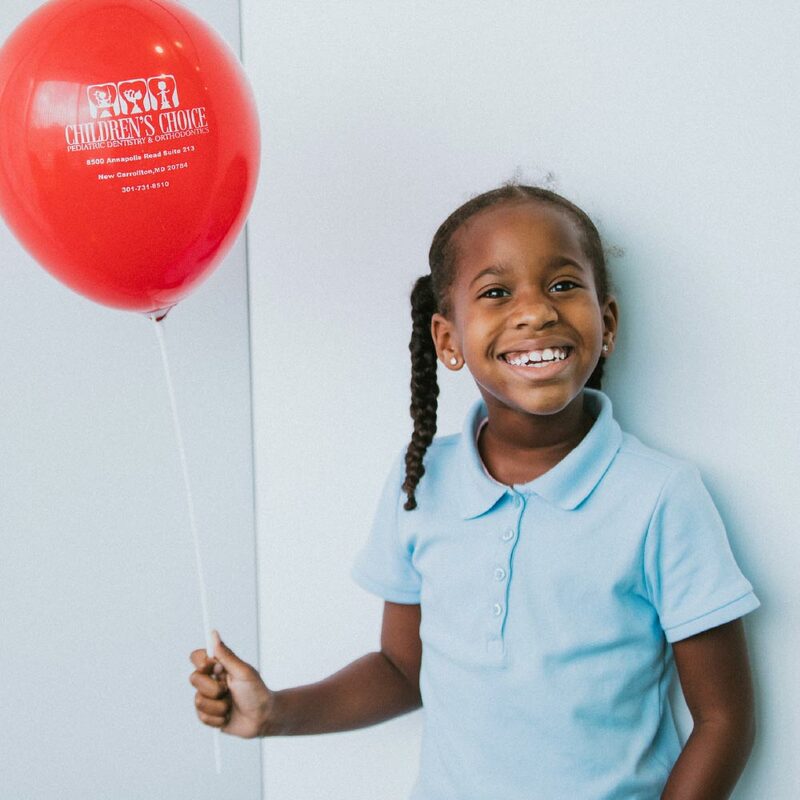 At Children’s Choice, you may see our team using laser dentistry to help infants with feeding concerns, one-year olds arriving for their recommended age-one visit, or college students on break stopping in for an orthodontic adjustment. Orthodontic treatment becomes a consideration around age 7. This early approach can help direct proper tooth positioning and/or jaw growth, eliminating or simplifying the need for later treatment. 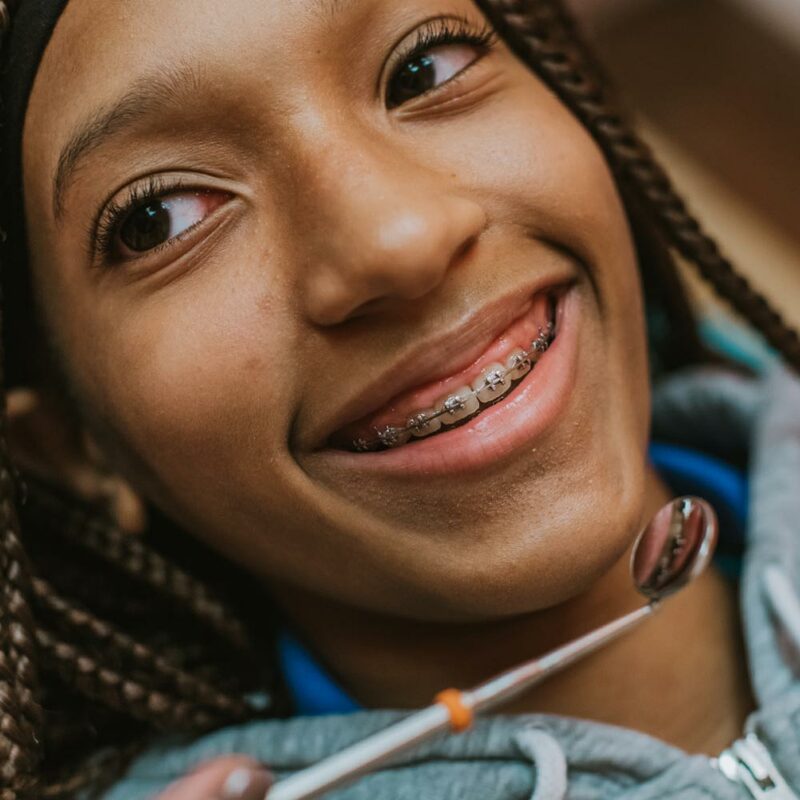 Dr. Shiva is a board certified Orthodontist specializing in comprehensive orthodontic treatment options to help your child achieve a beautifully healthy smile for life. 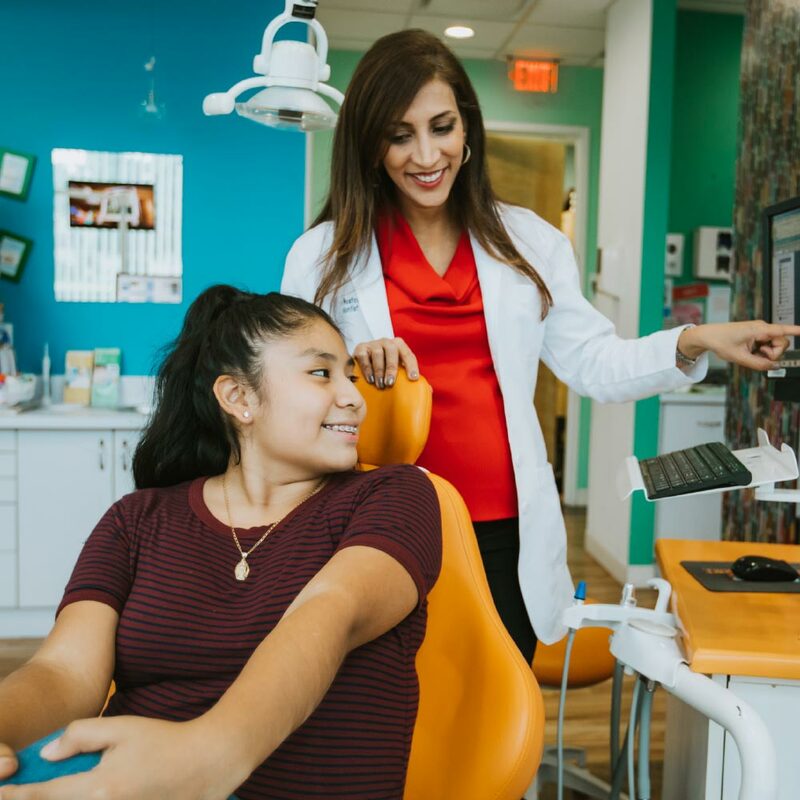 Modern technology allows us to use highly precise laser treatments to treat common issues in children including breastfeeding difficulties, lip and tongue restrictions, and other concerns related to speech or long-term oral health.